Although vertigo is a fairly common condition, because its symptoms are difficult to put into words it can go misdiagnosed or undiagnosed. 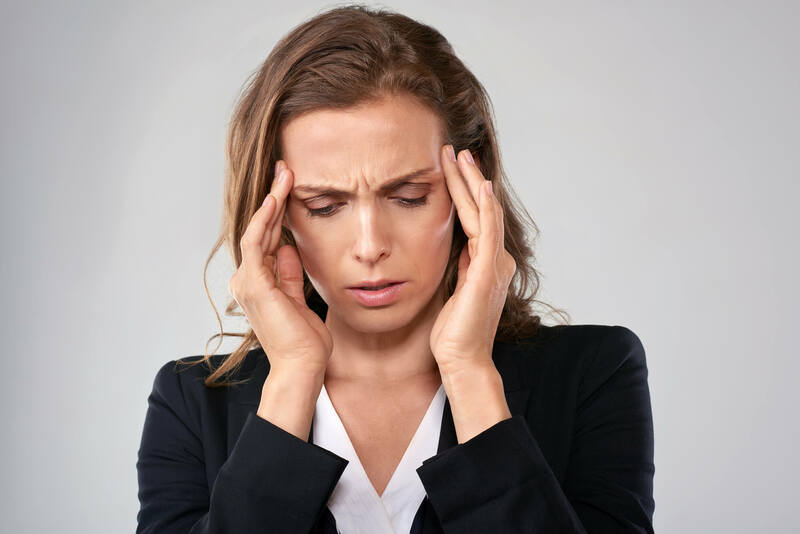 Having a better understanding of how to identify and describe symptoms can help to separate a bout of vertigo with dizziness that is caused by other issues. Not everyone with dizziness has vertigo, and not everyone with vertigo experiences it as feeling dizzy. We have probably all had the experience of spinning around and around as a child then stopping suddenly – this is a way to temporarily produce vertigo symptoms which makes it feel like the room is still spinning when in fact you and your environment are still.